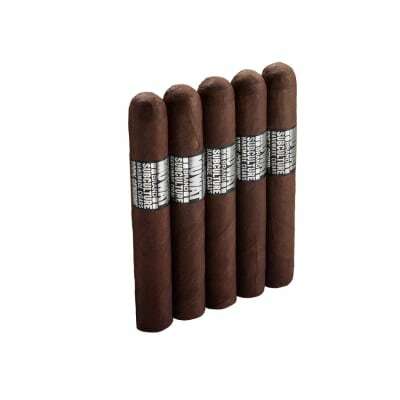 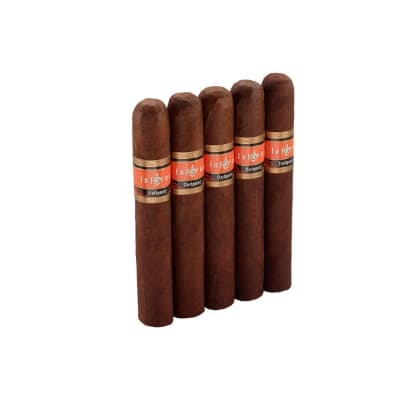 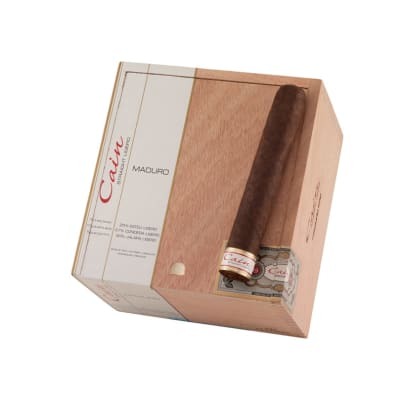 Oliva Cain 660 Maduro Cigars are just what you need if you're looking for a bold smoke with great flavor. 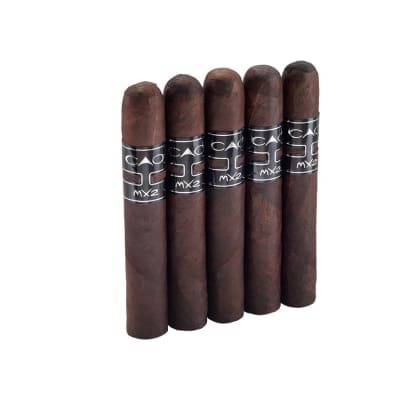 Using a straight ligero blend of triple fermented longfiller tobaccos, this masterpiece is clothed in a rich Maduro wrapper to boost the flavor of this cigar from oh yeah! 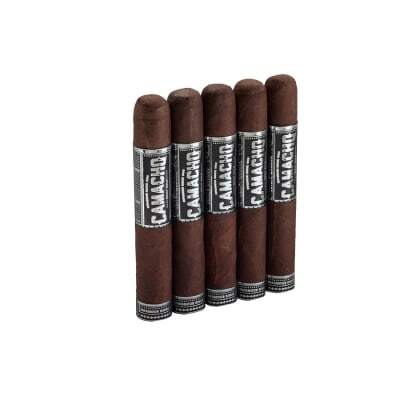 to OH YEAH, BABY!